The women of the Covenant House Parish are known as the Covenant Jewels. The Covenant Jewels was established with a vision to reach out to the married, widowed, single mothers and single ladies from the age of 21 and above. 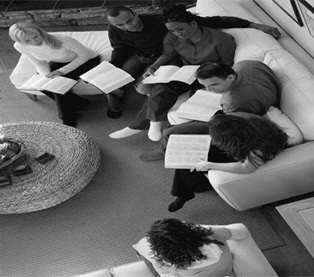 To edify and transform the lives of women in TCH through the word of God in order to fulfil their God given purpose. Empower women to be contributors in their homes, communities and everywhere they are found – Occupy till the Lord comes (Lk19:13). 1. Praying together and covering each other and our homes and asking God to make us and our families battle axes in His hands. We meet every 2nd Saturday of the month at 8:30am. Please join us and enrich our projects and activities by adding your skills and talents to ours. God bless you.